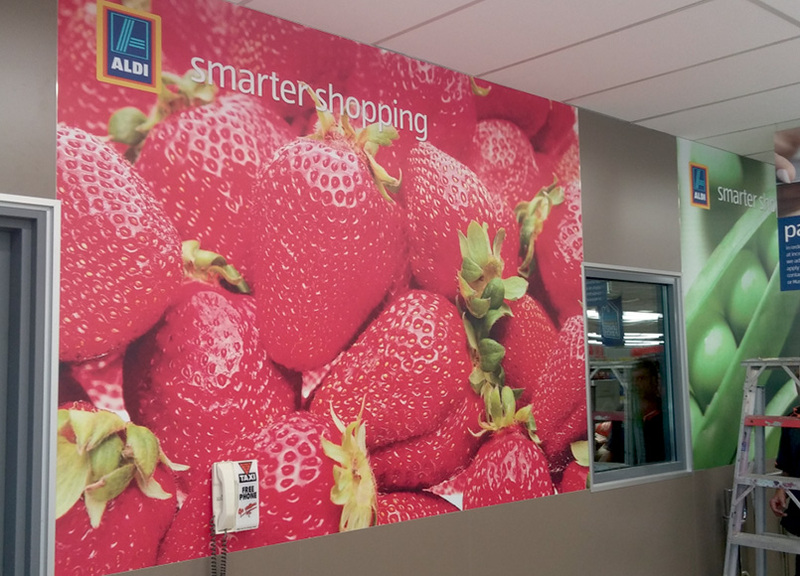 With our modern HP Latex technology we are able to produce prints with vibrant colour, onto a wide range of digital media, including vinyl, PVC banners, artist canvas, wallpapers, one-way vision and more. 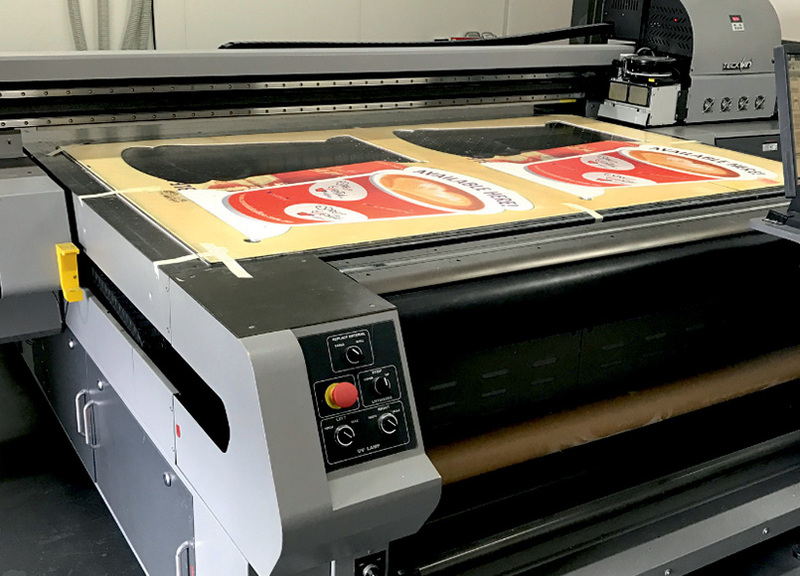 Our flatbed printer UV eco-friendly inks are ideal for printing directly onto rigid materials including PVC boards, foam boards, aluminum composite panels, corflutes, wood, glass and acrylic. 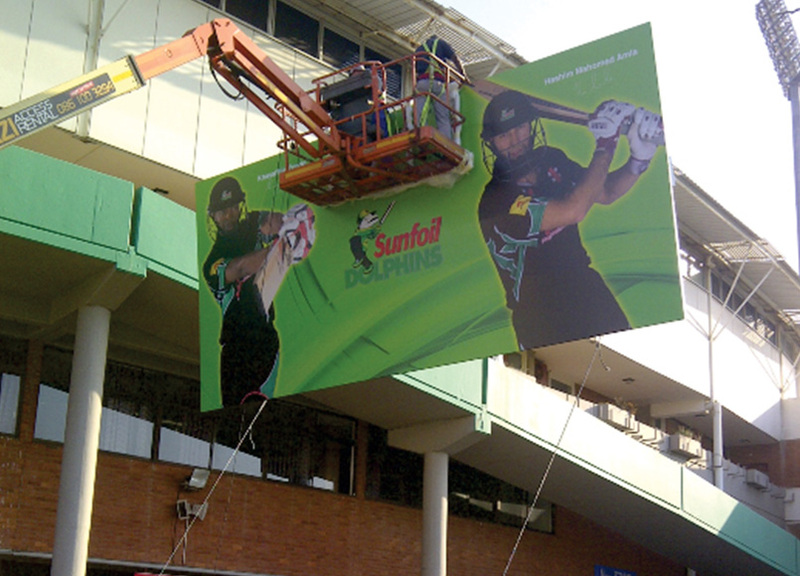 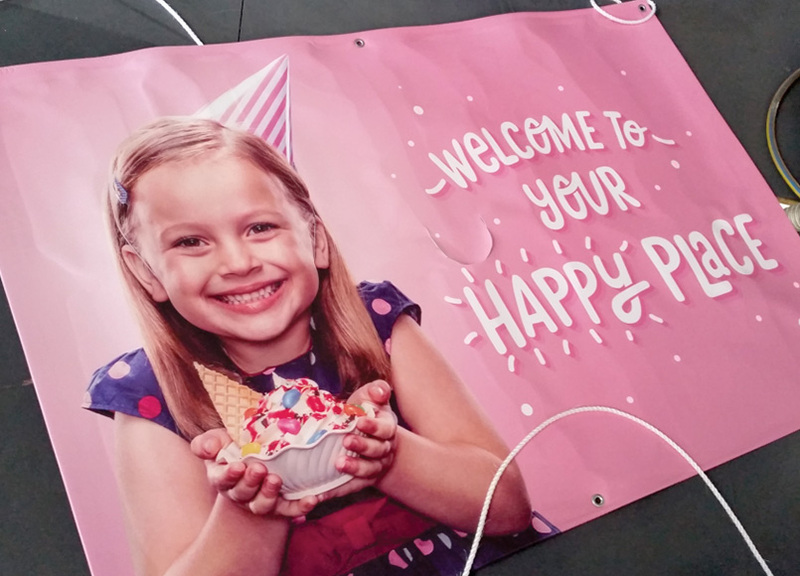 Roll-to-roll capability allows for printing on flexible materials including canvas and PVC banners. 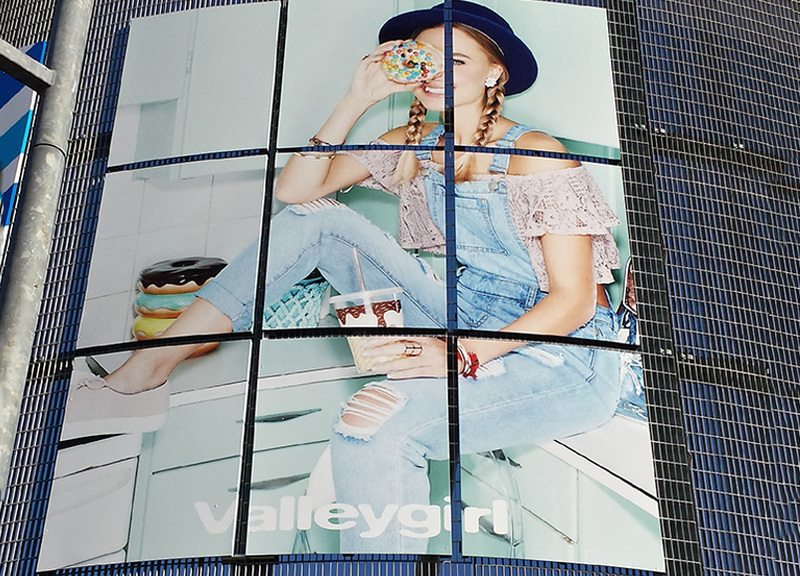 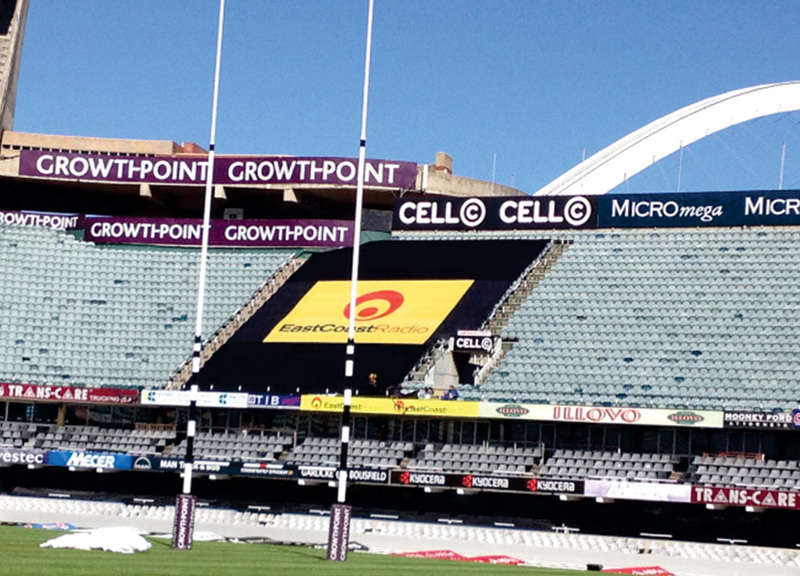 Our 3000mm x 2000mm print area allows for extra-large substrates up to 50mm thick. 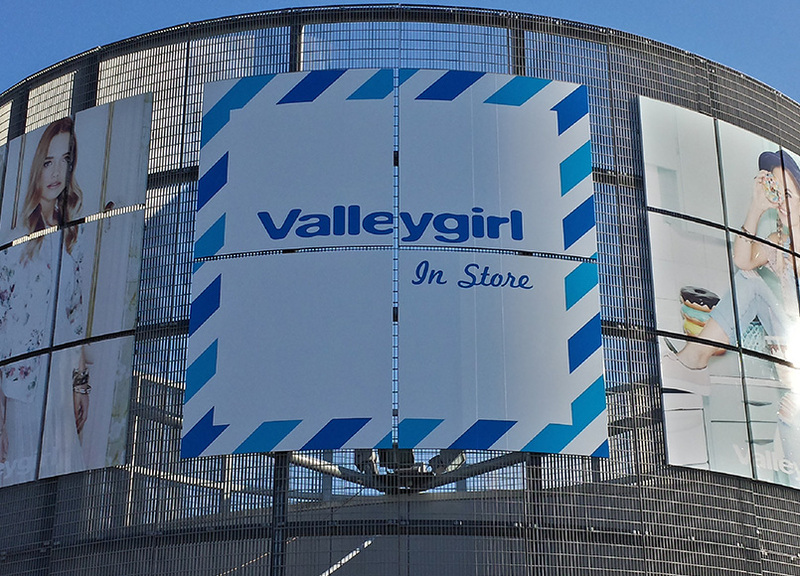 Combined with our in-house CNC Router capabilities, the flatbed allows us to print and cut substrates to custom shapes for various uses, including retail point of sale displays, lightboxes, signboards, decorative panels and more.